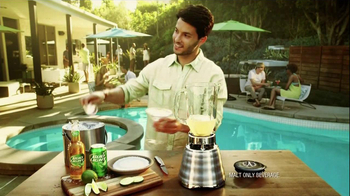 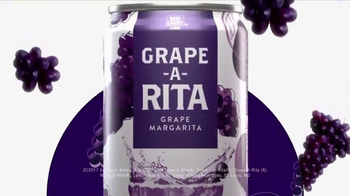 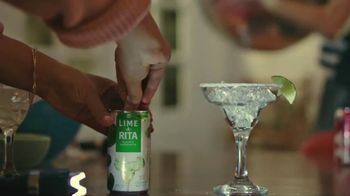 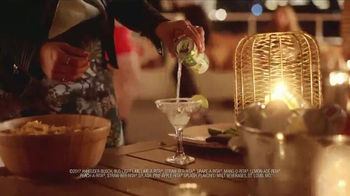 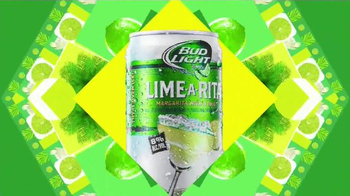 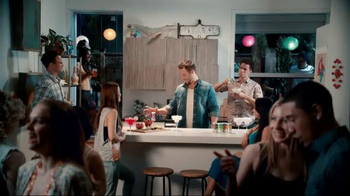 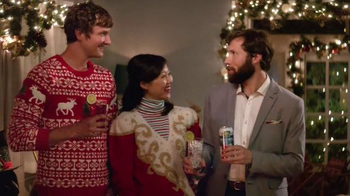 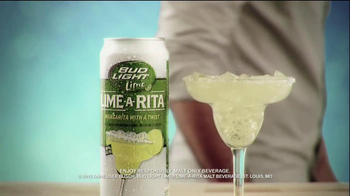 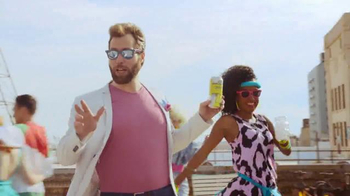 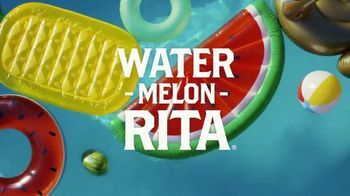 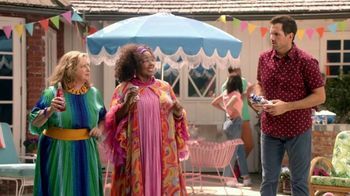 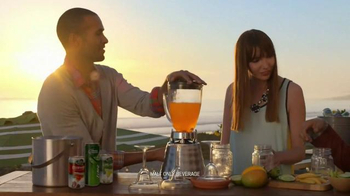 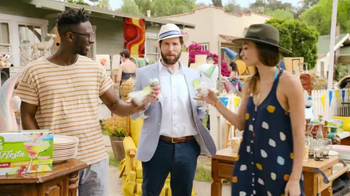 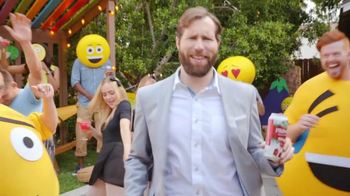 Sign up to track nationally aired TV ad campaigns for Bud Light-A-Rita. 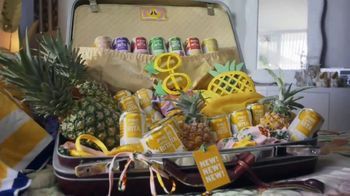 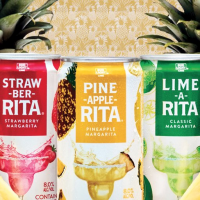 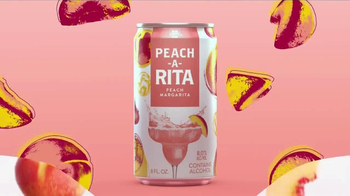 Competition for Bud Light-A-Rita includes Bud Light, Miller Lite, Coors Light, Budweiser, Corona Extra and the other brands in the Food & Beverage: Beer industry. 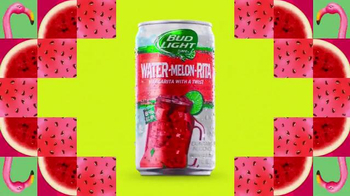 You can connect with Bud Light-A-Rita on Twitter and YouTube.